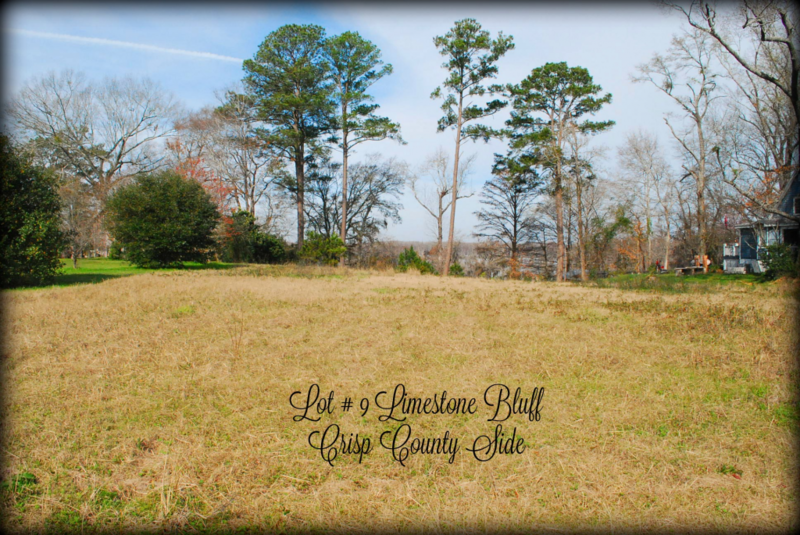 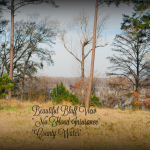 This pretty bluff lot is located in the upscale Limestone Bluff Community, Crisp County Side. 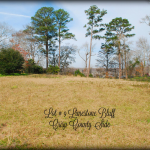 The lot is Lot #9 and has 100′ water frontage and 320′ deep, .73 Acres. Also, the lot is located OUT OF THE FLOOD ZONE and has county water available! 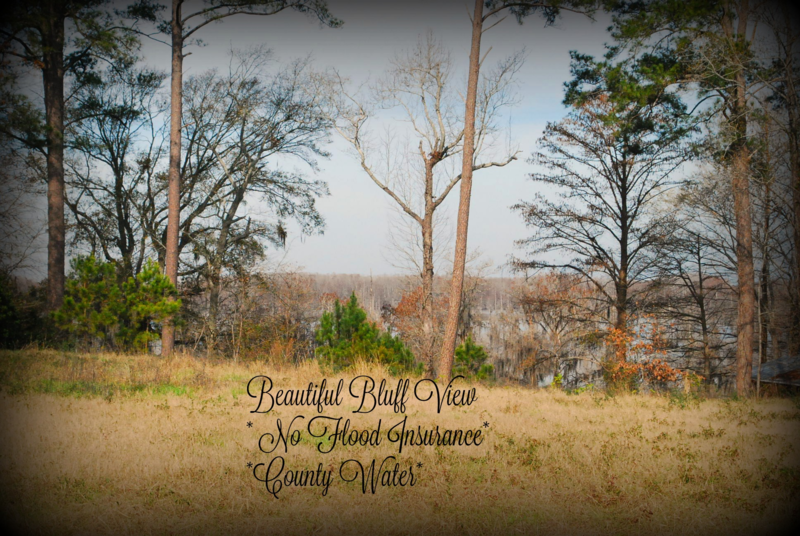 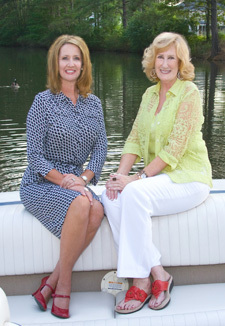 Call today for additional details if you are looking to build your dream home on the Lake!